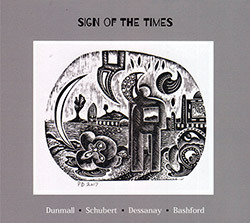 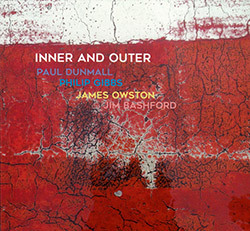 Paul Dunmall's 2018 studio album in a quartet with James Owston on bass, Jim Bashford on drums, Philip Gibbs on guitar, and Dunmall on tenor saxophone, Gibbs's hollow-body opening up the band sound as Owston and Bashford trade rapid responses or provide solid grooves, the themes of the dialogs focused on space and time through intricate, complex and profound interaction. 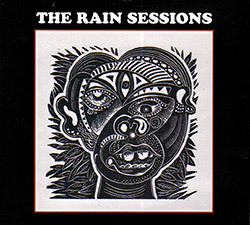 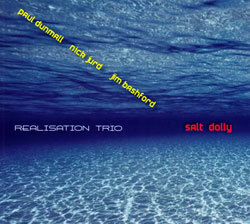 The 2nd release from Paul Dunmall's Realisation Trio with bassist Nick Jurd and drummer Jim Bashford, recording original Dunmall compositions at Victoria Rooms Bristol in 2011. 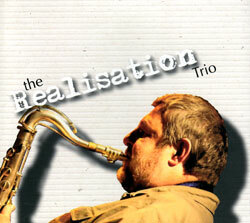 The British trio of tenor saxophonist Paul Dunmall, bassist Nick Jurd and drummer Jim Bashford performing the 7 part group composition "Realisation" live at the Lamp Tavern in Birmingham, 2011.